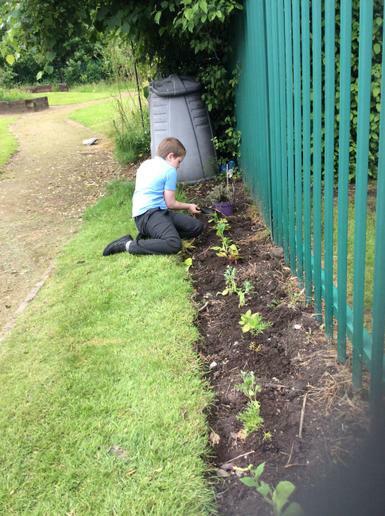 The children of Longford Park have well and truly embraced our Gardening Club with their green fingers. 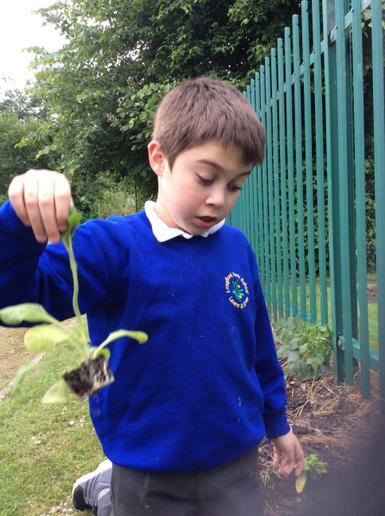 The children are learning "how their garden grows". We have started sowing the tiniest of seeds in our greenhouse and learning how they grow bigger and stronger ready for planting outside. 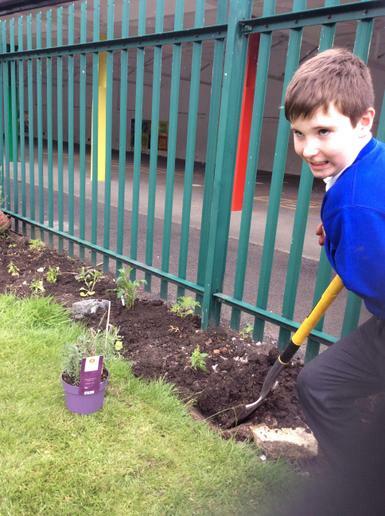 We are also growing beautiful wild flowers to attract bees and insects. 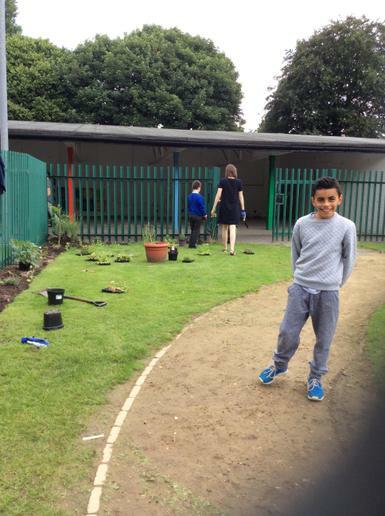 In time the children will be contributing to the design concept and further development of the school grounds. 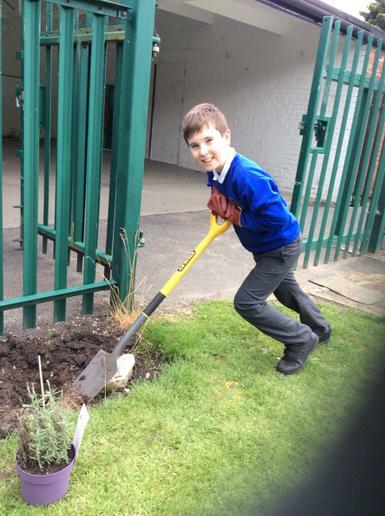 Together we will move forward to make Longford Park School a brighter, greener environment.